1) Q: What is your sample policy? A: We can provide free samples for your quality testing if you pay the freight. 2) Q: What is your MOQ (Minimum Order Quantity) ? but sample order is also accepted here for your quality testing. 3) Q: How can I get your products and how about the payment? A: Products will be sent by sea or by air after your payment ASAP. Our payment term is T/T in advance or L/C at sight. 4) Q: How can I do the OEM? the sample, the dimensions or even your ideas. 1) We are professional manufacturer in the agricultural machine and besides we have a trading company to export what you need sufficiently. 2) We located in the “Home Town of Diesel Engine” and can provide products from the high end, middle end to low end to fulfill any actual market needs. 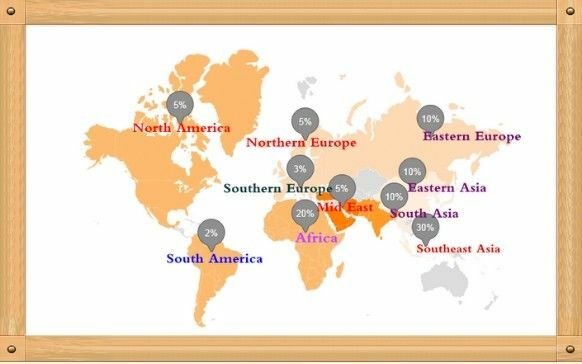 ​3) We have reputation thoughout the world and our products are sold to about 30 countries worldwide. 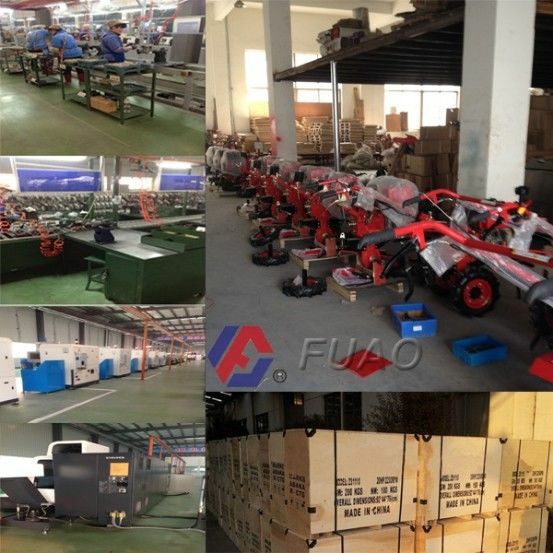 Quality comes first, goods will be well checked and packed before delivery. Service is our great concern, any needs and question will get fast reply. We’ll never leak any business information about our customers. a) Output (how many HP) or Model No. These are very important for providing you an accurate and favorable price. 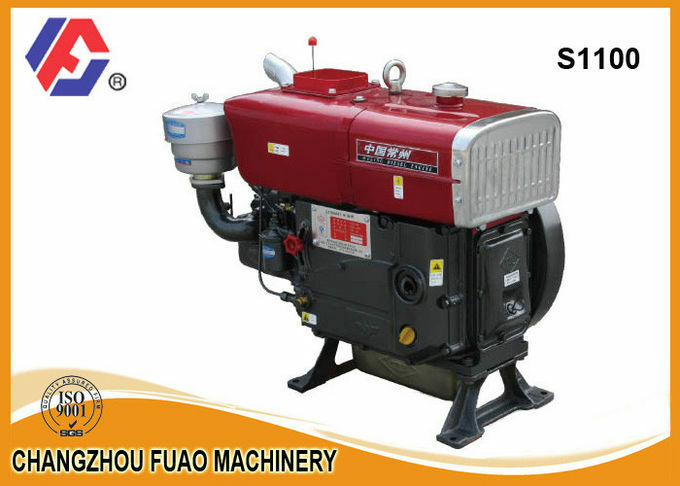 China Good Quality Diesel Engine Parts Supplier. Copyright © 2014 - 2016 diesel-engine-part.com. All Rights Reserved.